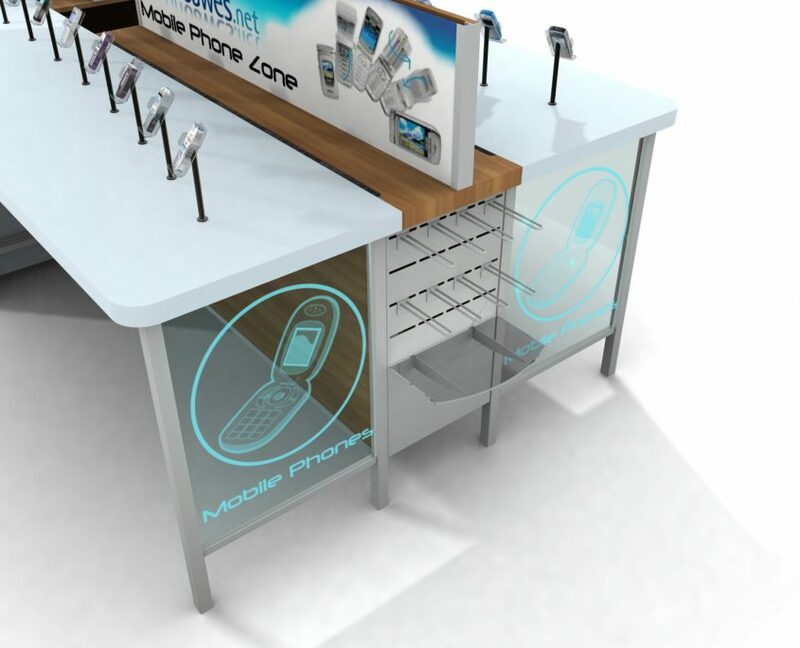 We designed, developed and manufactured a range of retail display units for mobile phones, laptops and tablets. 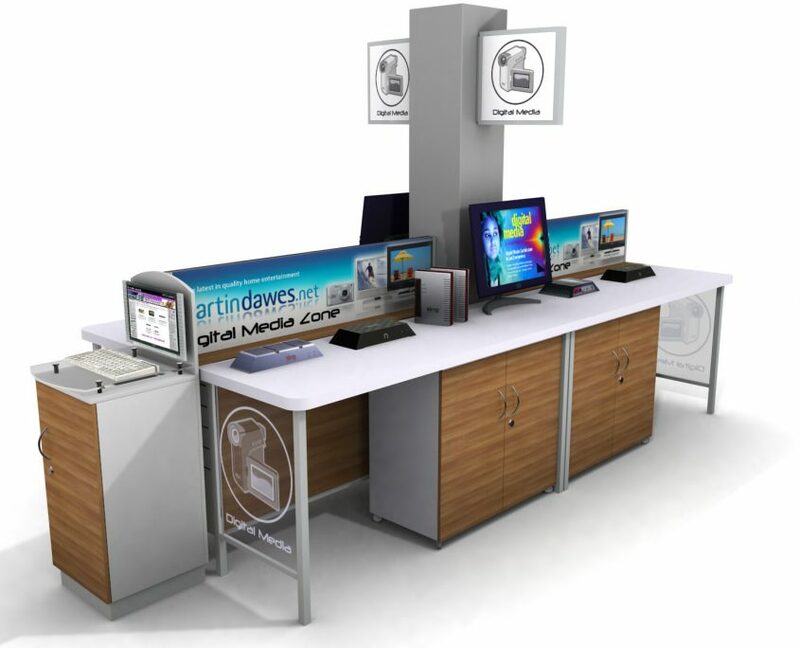 A well-known TV rental and electrical equipment business, Martin Dawes were looking to expand into the mobile phone and laptop sector. 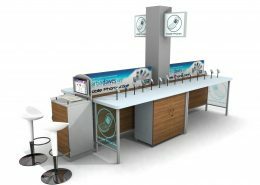 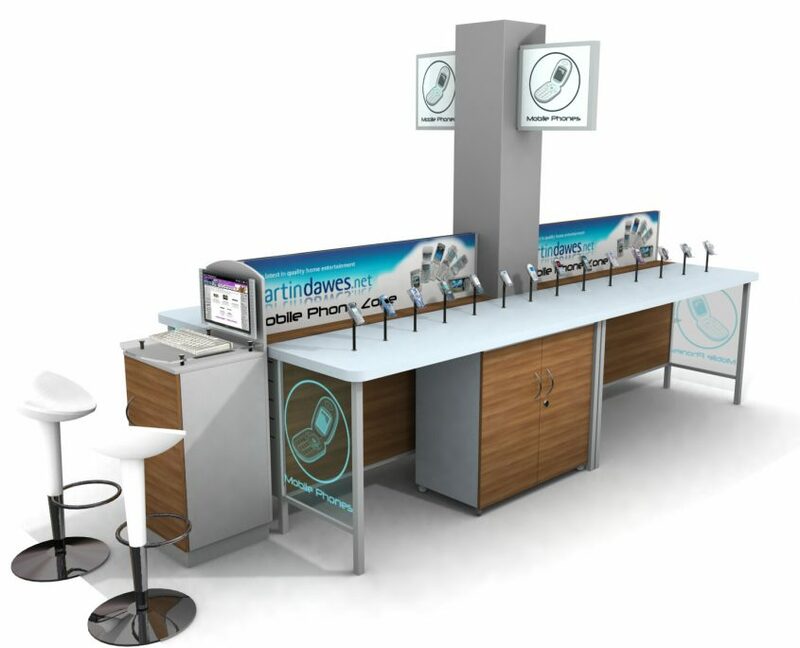 Our client asked us to design and develop a range of customer display consoles. 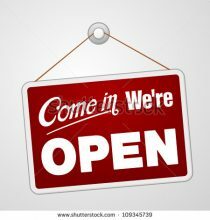 Martin Dawes were exploring a new sector: the sale of goods such as mobile phones, laptops and tablets. 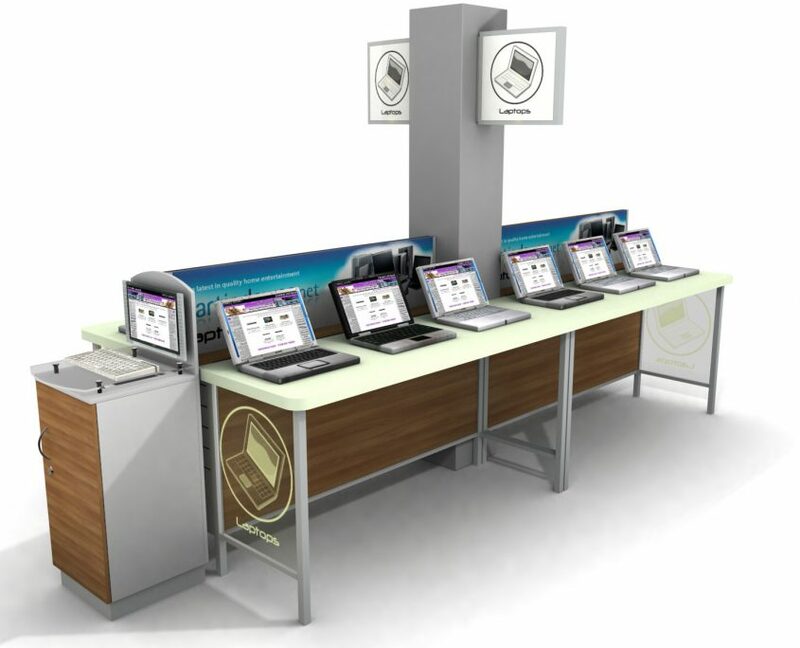 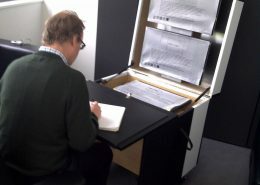 We created a gondola unit which had the ability to display numerous configurations and accessories. 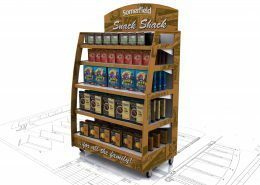 These units also incorporated “sales pods” at the ends, freeing up floor space elsewhere in the store. 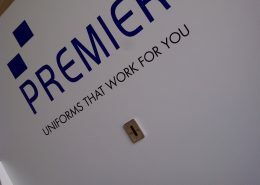 Premier clothing are a repeat customer, asking us to design a number of retail display solutions.